Day Sixteen: What’s your Favourite Late Summer Food? Last weekend I popped along to Brno, the Czech Republic’s second largest city. There were slim pickings for vegan breakfasts, until I sent a Facebook message to the good people at Tri Ocasci and they informed me that they have a daily all-you-can-eat vegan breakfast buffet for 50kroner (under £2). It was warm and sunny, it was late summer, and it was a very good breakfast, so it just about fits this prompt! It was the very essence of simplicity: they did a few things, and they did them well! There was a bread basket with slices of a few different kinds of homemade bread, including this nice brown one that I had and an even better yellow one with seeds scattered on the top. These were accompanied by homemade strawberry jam and a really good coconutty spread. Lovely! There was also a salad plate (obviously I avoided that, but everything was good and fresh), some delicious, marinated, garlicky tofu and this yellow concoction that tasted kind of like coleslaw: creamy, cold and mayonnaisey. Everything was freshly made, regularly replenished, and easy to peck on. We had two helpings, and were more than satisfied. Coffee refills were included in the breakfast, but I stuck to tea. My camomile brew came in this humongous pot, and was accompanied by a little vegan heart-shaped biscuit, which made for a lovely breakfast dessert. While the food was all-vegan, Dr HH’s latte automatically came with dairy milk, so vegans should probably specify if they want soy. Tri Ocasci is such a lovely place to have a lazy breakfast. 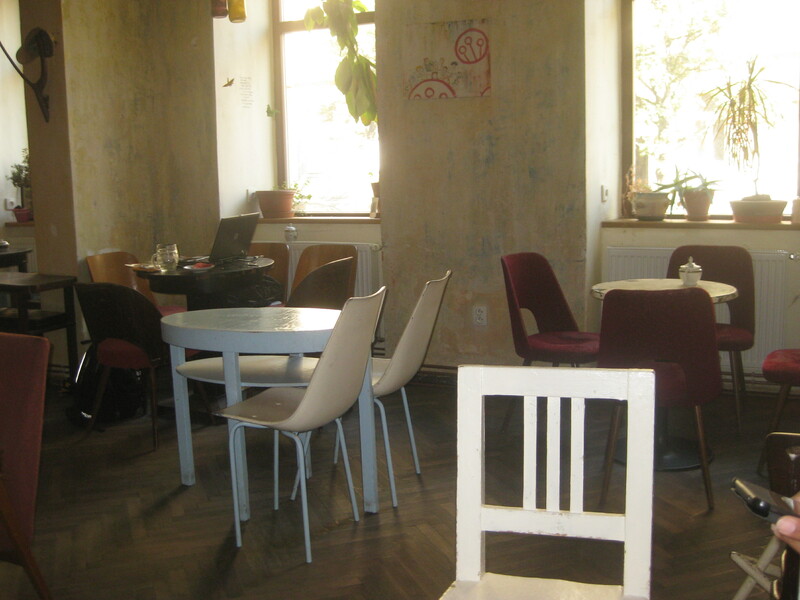 The atmosphere is really laid-back and friendly, everything is simple and welcoming. Our fellow patrons had dogs curled up beside them on the sofa or were working on their laptops or reading peacefully by themselves. It was such a nice space, with mismatched furniture, origami cranes and exciting light fittings dangling from the ceiling, and (my absolute favourite thing) vintage crockery. Go to Brno, and go now! 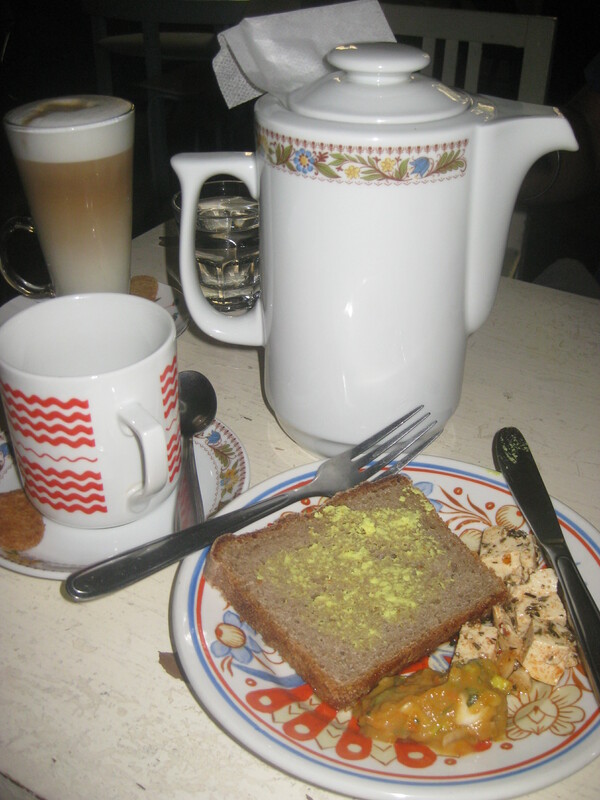 This entry was posted in Travel, Vegan Mofo and tagged Tri Ocasci vegan breakfast, vegan Brno, vegan travel. Bookmark the permalink. That sounds like excellent value and nice to have some different things to the standard breakfast options. Vintage crockery too- excellent! It really was a nice change! 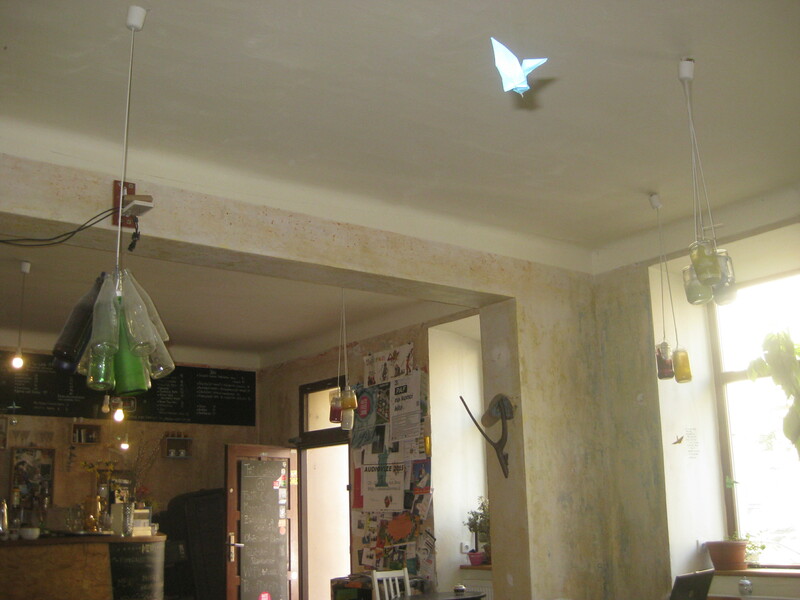 This looks like a really nice place to dine – I love the paper cranes hanging from the ceiling! 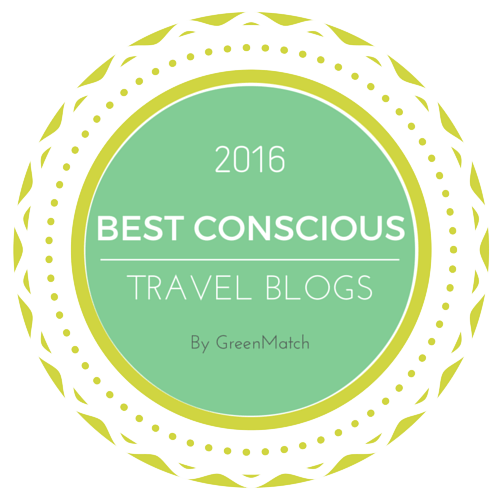 When I eventually go travelling overseas, I’m going to have to come back to your blog and make a list of all the places you recommend to eat at (I’m loving all these reviews from your trip!). The cranes were really pretty! Europe is a great place for vegans, I never imagined it would be so easy. Hope you get to do your travelling soon! Cute plate! LOVE the chairs in that place, too! The plate was my favourite thing – I actually rushed to the buffet to make sure nobody else got it before me!